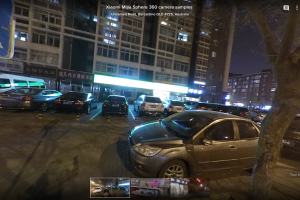 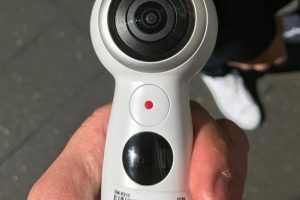 Here are full resolution 360 photos from Xiaomi’s 360 camera, the Xiaomi Mijia Sphere launched a few hours ago. 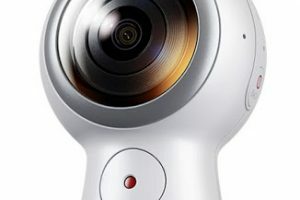 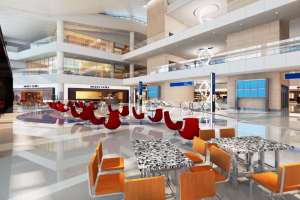 Check out several new videos for the 2017 Samsung Gear 360, including a time lapse sample! 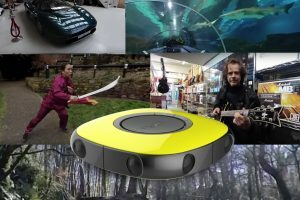 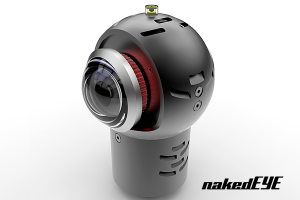 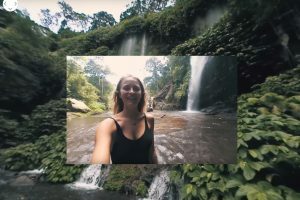 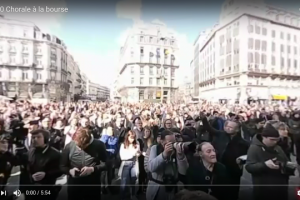 Check out this innovative and truly interactive 360 video, shot with the nakedEye camera!